I'm looking at getting some feedback from some Facebook groups that I manage, and doing so in a more structured way than simply having them respond to a post. I'd like them to fill out a form, where I can then export the responses into a spreadsheet of some kind. 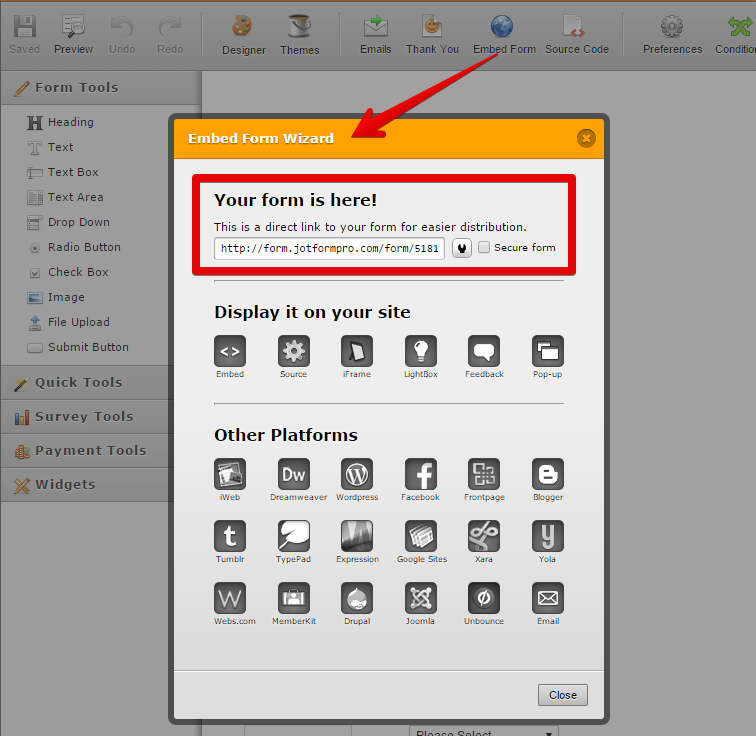 1) Publish the form and then share a unique URL (not my website, but on the Jotform platform) where people can fill out the form? 2) Export the results into Excel? Or is that not what Jotform is for? 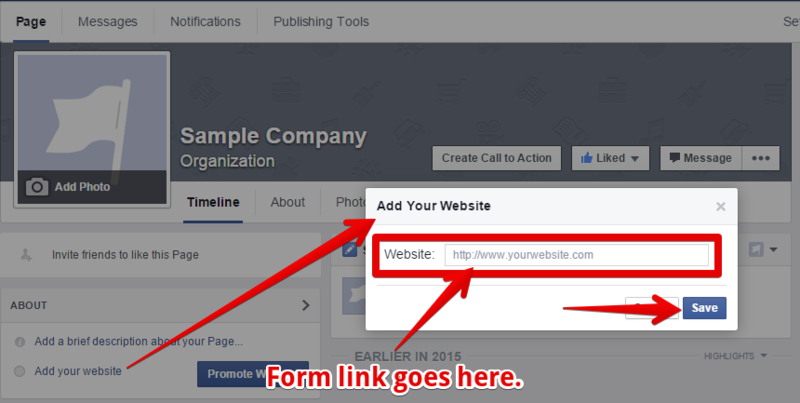 Or you can simply paste the link of your form to your Facebook page. I hope this helps. Should you need any assistance regarding this, please feel free to get back to us on this thread. 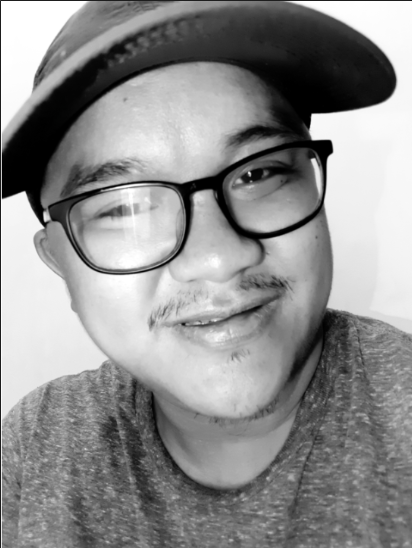 As for your second question, I have moved it on a different thread that you may follow via this thread: http://www.jotform.com/answers/601068 and we will attend to you there shortly. I'm sorry if I have to do this, we are trying to answer only one question per thread, I hope you understand. Thank you.